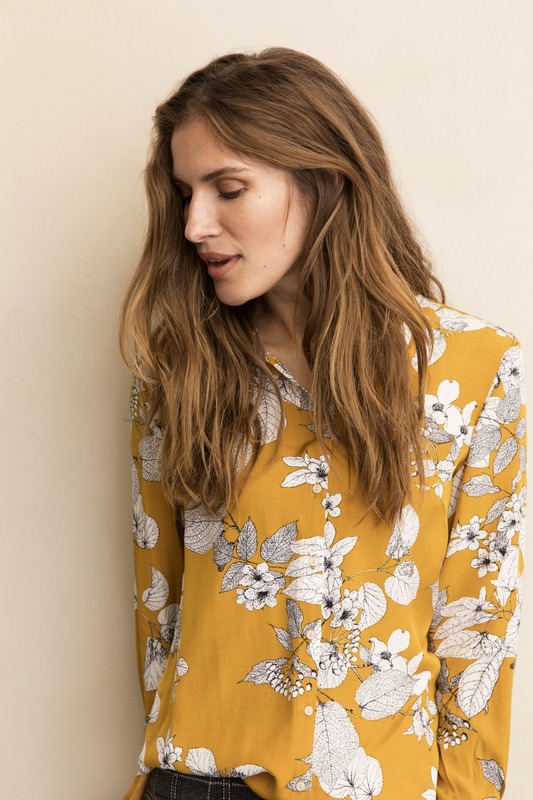 Giving you the heads up on new season shopping Sisi Gibreel, Head of Retail at Restoration Yard talks prints, colour and just some of the new collections for autumn. Come in store to see for yourself. Happy shopping. What collections should we be looking out for this season? The store is full of beautiful new pieces. One of my favourite collections this autumn is the new season Vilagallo with all its beautiful prints and fabrics. I introduced this gorgeous brand last season with just a few of its pieces and everyone loved it so we have gone deeper into the collection for autumn/winter. It’s spot on trend. Its silk prints and colour combinations in the dresses and tops have a sophisticated allusion to Pucci. It’s only been on the rails a few days and already customers are loving the extra details that are synonymous with the label’s handwriting – like the lurex sparkle tuxedo trims on the beautifully tailored trousers. Knitwear is always a strong part of the RY offering. What have you picked up for autumn? Wyse London has nailed it again. 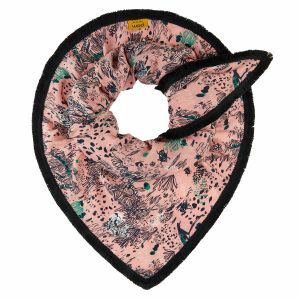 The luxurious knits stand out because of its use of contrast colour trims on beautifully made, luxurious knits – neon pinks and greens on rich greys and navy. 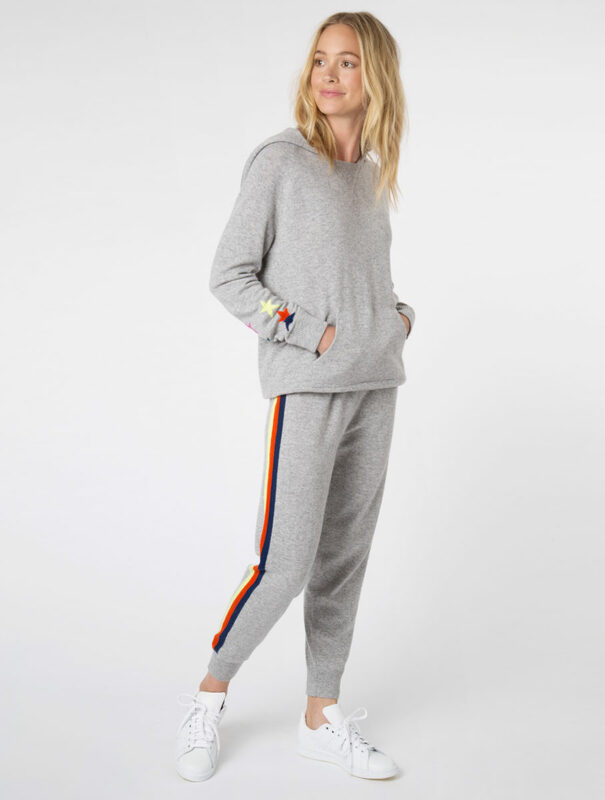 There is a relaxed elegance to the collection especially the loungewear hoodies with the star-detail cuffs. It’s autumn and after the cold winter last year what other cosy knits are you loving? 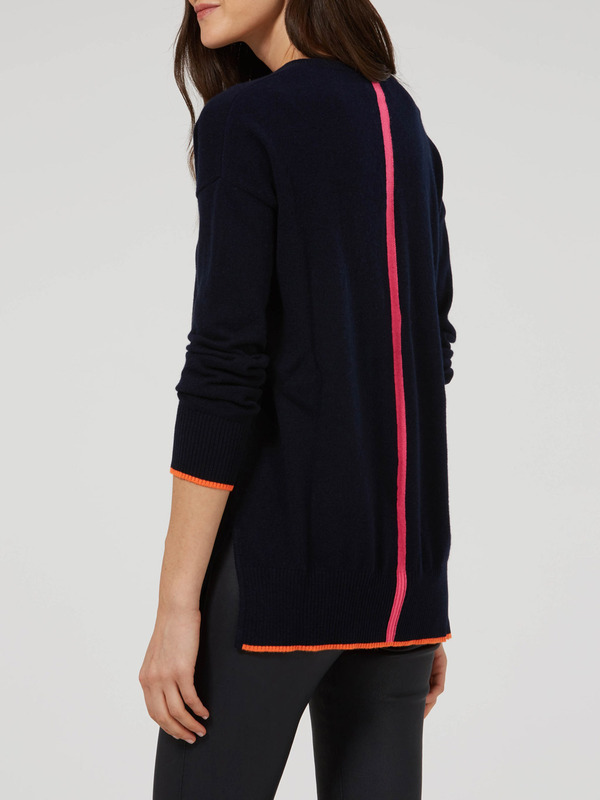 Oh the other knitwear brand that’s exciting me is the lovely British brand Foxology. These gorgeous and clever pieces will become a must-have in every closet. Any must-have accessories? Well, it’s clear from our buying that I love uniqueness and quirkiness. So Pom Amsterdam scarves are looking amazing this season. It’s all about the contrast and again the printed fabrics. These scarves elevate every look from everyday to stand-out. Where to turn to for our autumn staples? Part Two just never goes wrong. From the mustard blouse to the classic belted coats, there are wardrobe staples in this collection that work for women, again and again.